Evacuation shaped and changed the lives of many people. From the children that were evacuated to Staffordshire, the local families that gave them a home and their children who shared their parents, their bed and their toys, evacuation became a significant and memorable event. For some children evacuation was only a short period of their lives ending with a return to their homes and families. For others, evacuation was the beginning of new life in Staffordshire. Follow the link to read Jeffrey Goodwin’s story of adoption and his new life in Staffordshire. Evacuation also highlights the role of society in caring for those in distress. 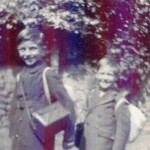 Billet families in Staffordshire often showed remarkable kindness and generousity to evacuees and their families. 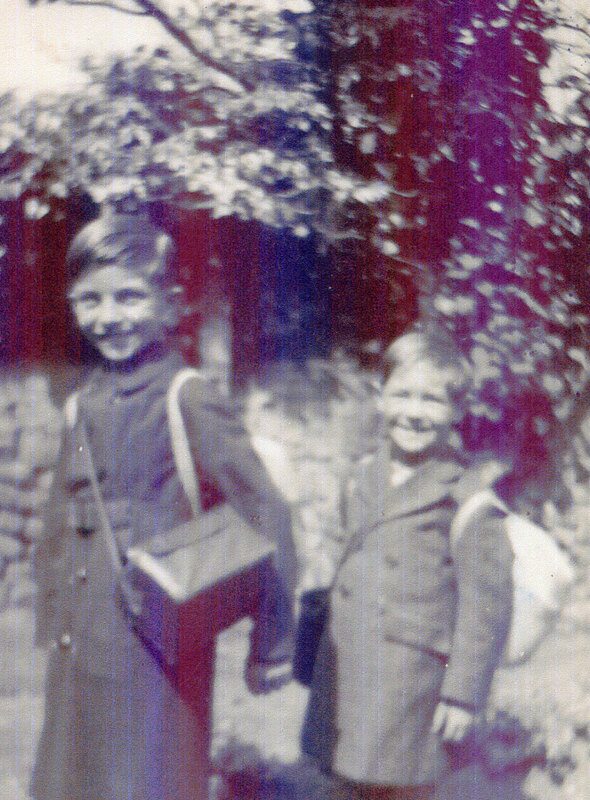 Mother’s of billet families, in particular, often cared for evacuee children as if they were their own. Follow the link to read a story of Staffordshire generousity and kindness – The Chadwick Family.